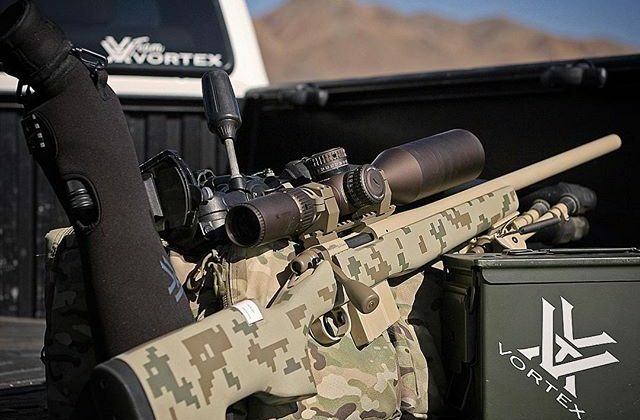 Vortex Optics not only makes great binoculars and riflescopes, but they understand that marketing to consumers in a fun and engaging way can make a big difference to their bottom line. We recently showcased a hilarious hunting/office video from the company, and several months prior, Vortex took the shooting industry by storm with their amazing April Fool’s joke about the Bullet-Cam. Both videos are must-see TV. Today, in honor of “The Last Jedi” hitting theaters on December 15, Vortex Optics releases this clever Star Wars spoof. You can get a good range Vortex scopes from our sponsor Reloaders Supplies. They will recommend the right scope for your requirements.